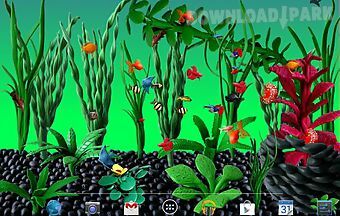 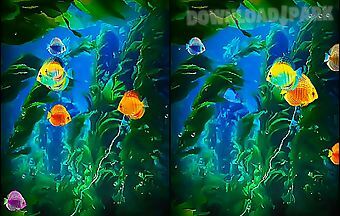 Bright and colorful fishes on the screen of your device. 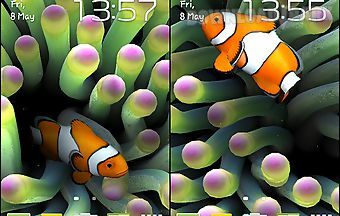 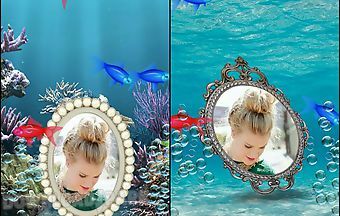 Live wallpapers offer many settings are touch sensitive and energy saving. 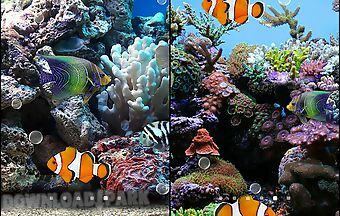 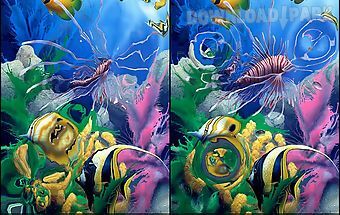 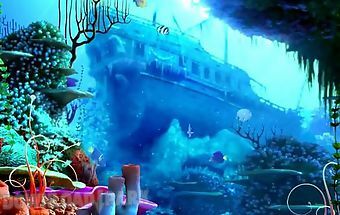 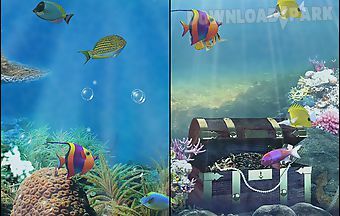 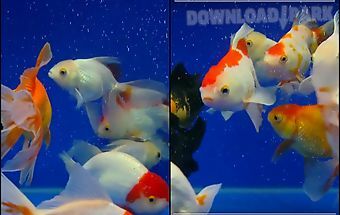 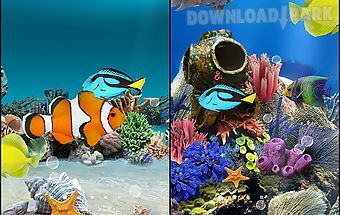 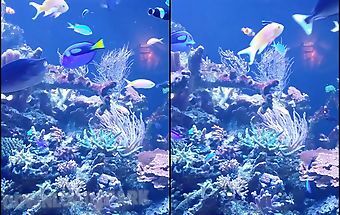 Bright and colorful fish will become a real decoration of your desktop. 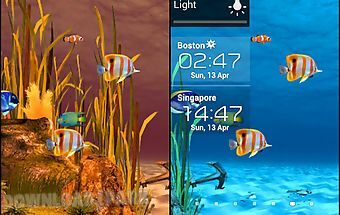 Live wallpapers are touch sensitive have smooth animation and many settings.